We need the jailbreaking community to come together on this one! The exemption covering jailbreaking will expire later this year, which is why every jailbroken supporter or user should sign this petition to keep jailbreaking legal. In 2010, the Copyright Office said jailbreaking a handset did not violate the DMCA and the jailbreak community became very relieved. That feeling only lasted until they realized that the exemption covering jailbreaking would expire later this year. 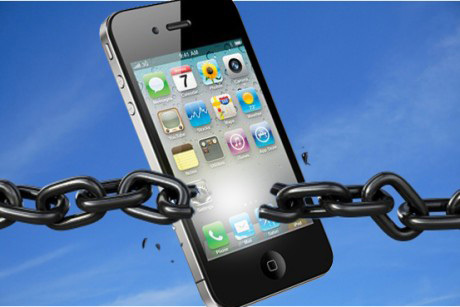 The Electronic Frontier Foundation (EFF) is helping in keeping jailbreaking legal. You can help keep jailbreaking legal in two different ways, you can fill out this form by Copyright.gov or you can sign this petition by EFF. By signing the petition from EFF, you will be supporting the letter written by Bunnie Huang to the Copyright office (seen below) and will obviously increase the chances of making jailbreaking legal again. There are only 13 days left to submit this petition, so head over to JailbreakingIsNotAcrime and sign the petition.